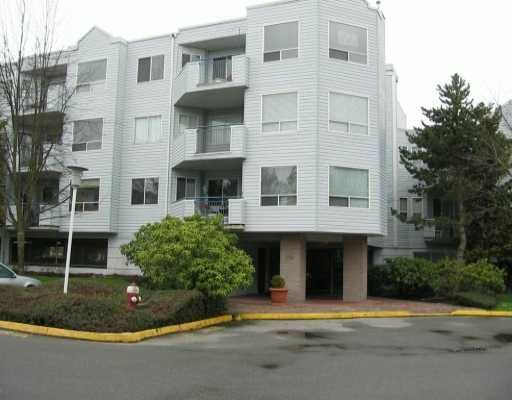 Sunny south facing 2 bedroom unit in popular Melrose. Extra large walk-in closet in master bedroom with extra sink for convenience. This unit has a gas fireplac e, garburator, dishwasher & insuite laundry. Shows well.